Fix Disk partition of Hard Disk Drive using Microsoft Disk Operating System (MS-DOS) is an old procedure in installing Windows 95-98. But this is very useful until now to the technician of the computer, most especially if you wanted to take the exam of NC-II. Actually this could not be part of the actual application but could be part of the oral interview of the “How to dual boot Winxp and Win98 as you prepare with two partitions of the HDD. And I just posted before “How Install Windows 98”. But consider also the specification of your computer before to proceed. This is compatible with the computer with have a Pentium III processor or Pentium 4 1.5 to 2.0 ghz that have a minimum of 256 mb of RAM and a minimum of 10GB of Hard Disk Drive. 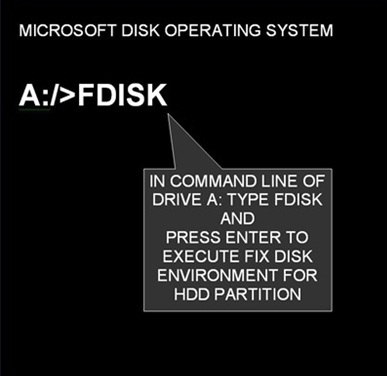 Then press ESC key, then ESC key again to return in FDISK options.